Sometimes packing can be more stressful than the move itself. Let us take care of the packing for you. 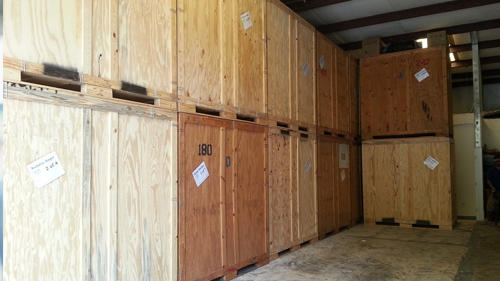 We provide state of the art storage containers for your short or long term storage needs.